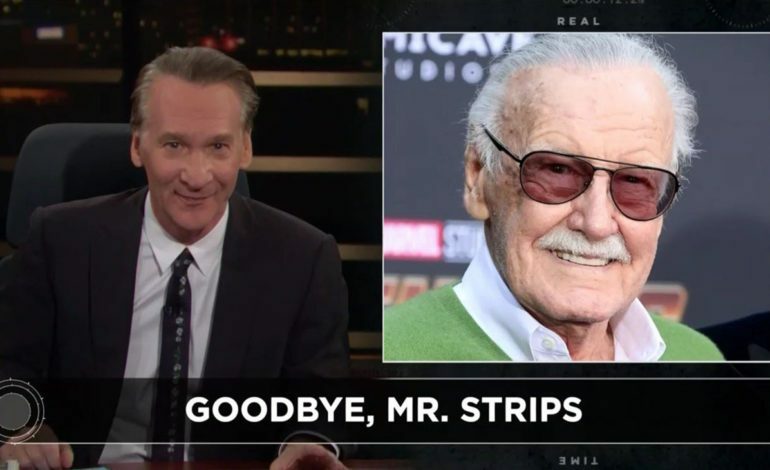 Now, Maher addressed the topic once more on his platform, titling the segment: “Goodbye, Mr. Strips.” In the piece, Maher would go on to continue his argument by stating: “To every person on social media who’s asked me since November, ‘Bill, what do you have to say about Stan Lee?’ – and to every paparazzi outside a restaurant who’s still shouting at me, ‘Bill, what about the Stan Lee thing?’ Okay. Your day has come,” he said. By the end of his rant, Maher advised fans to embrace “adulting.” Finalizing his enraged monologue with “I’m sorry, but if you’re an adult playing with superhero dolls, I’m sorry — I mean collectible action figures — why not go all the way and drive to work on a Big Wheel?” You can watch the full episode on HBO right-now, but the controversy that is sure to follow this additional piling-on by Maher is sure to spark more dialogue on the necessity of escapism in the “adulting-world,” as Smith will presumably not be alone in providing an additional retort to the famed political comedian for his latest remarks on the iconic Comic creator Stan Lee.